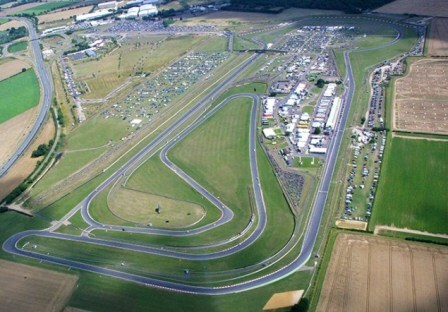 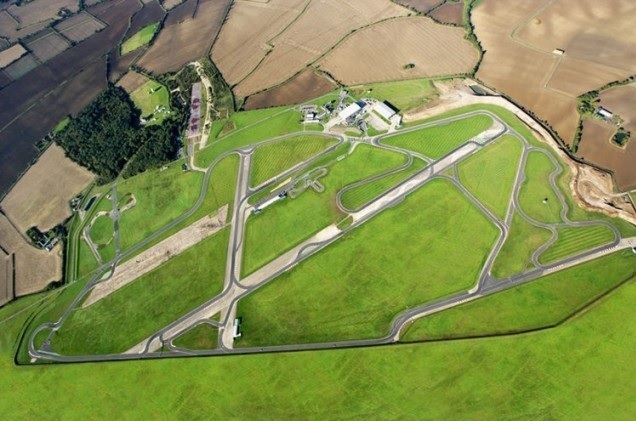 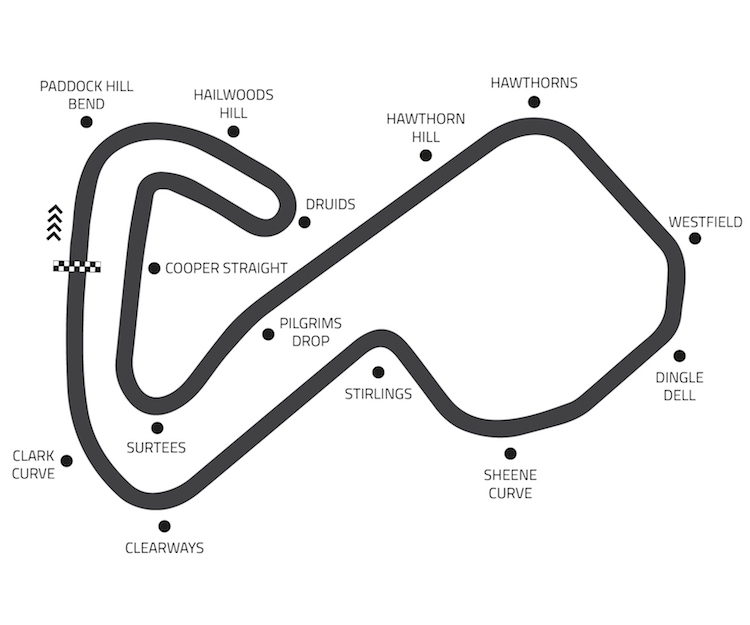 Blyton Park is one of the Uk's newest track day venues, opening for business in March 2011, with a new 1.5 mile tarmac circuit featuring a wide variety of corners, using a circuit design that ensures that there is ample tarmac run-off and as few solid barriers as possible. 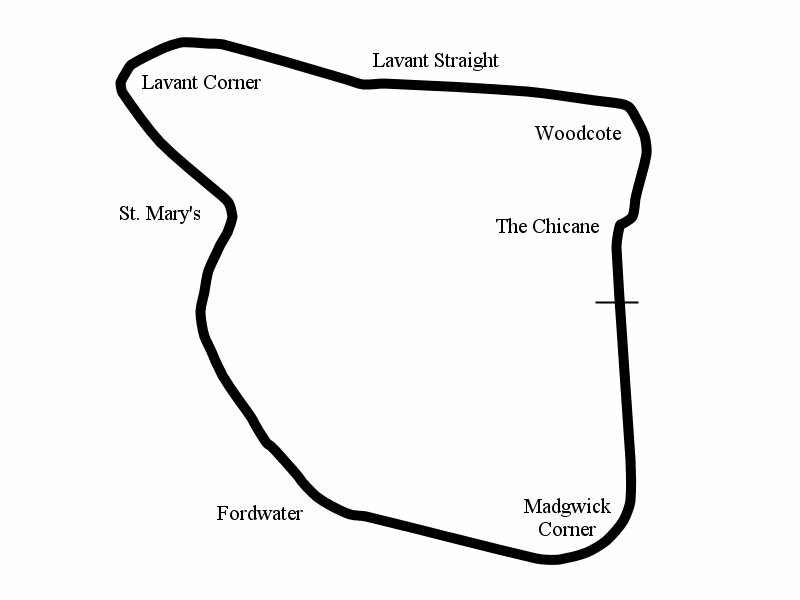 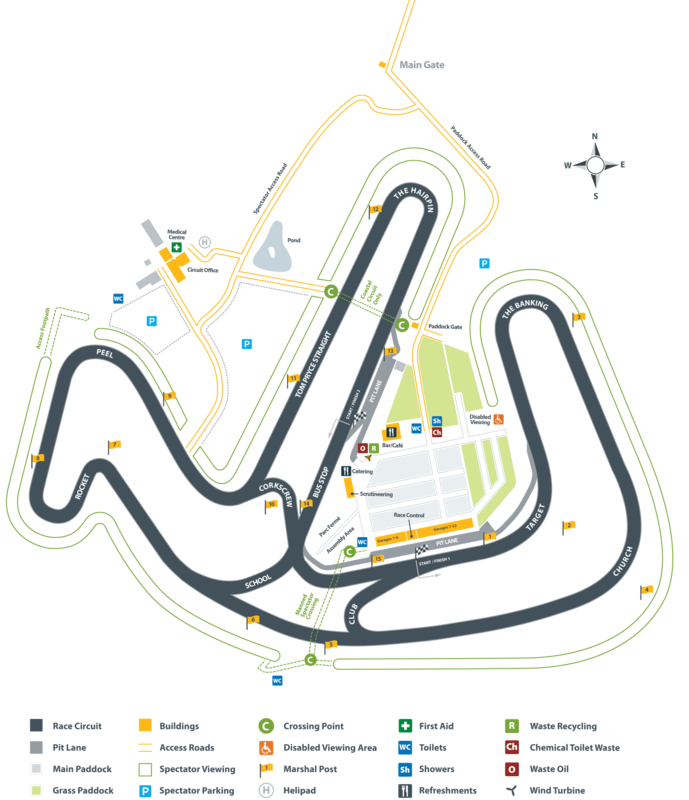 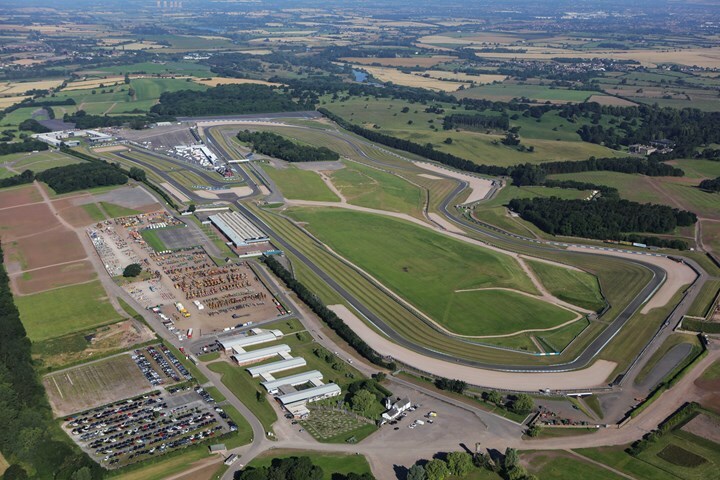 In March 2012, a new length of track was added to the circuit, allowing track days to be held on three different circuits: the inner circuit, the outer circuit and the eastern circuit. 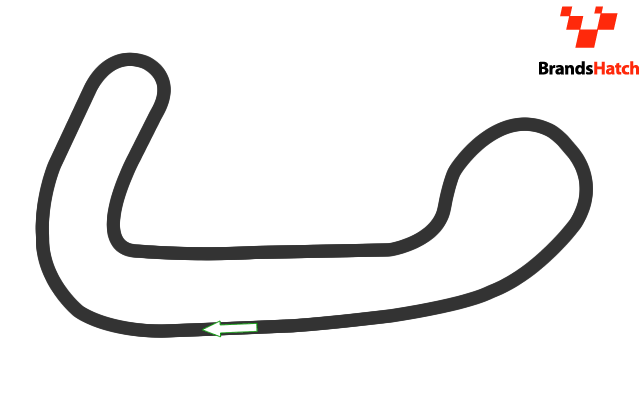 Typically, either the Eastern Circuit or the Outer Circuit are used for track days, and on occasion both. 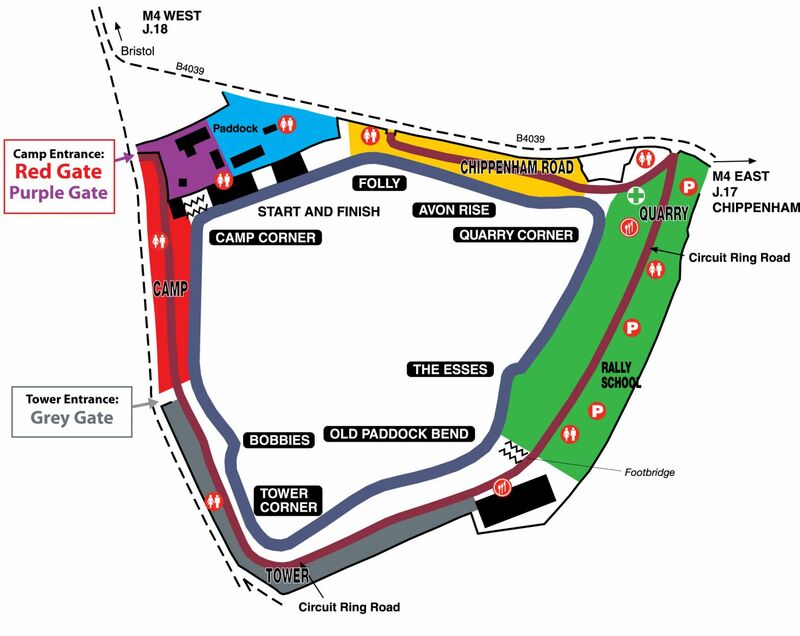 The venue is one mile from Blyton village on the B1205 (Kirton Road) and approaching from Blyton the entrance is a mile from the village on the left hand side. 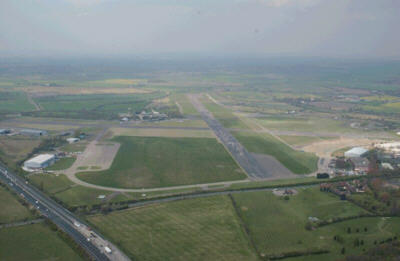 There are big signs on both sides of two heavy steel gates and a derelict wartime brick shed next to the entrance. 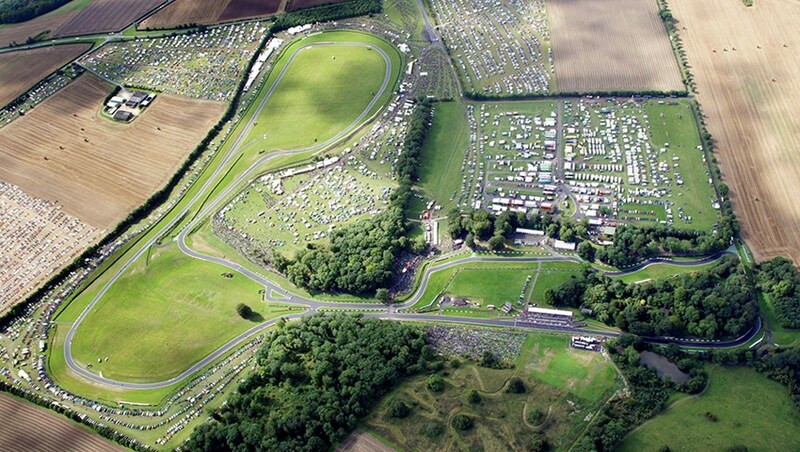 Go through the gates and follow the track past the grasstrack on your left. 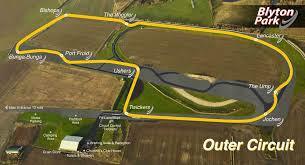 Keep going past a derelict farm and park by the big grain store (green) on your right.